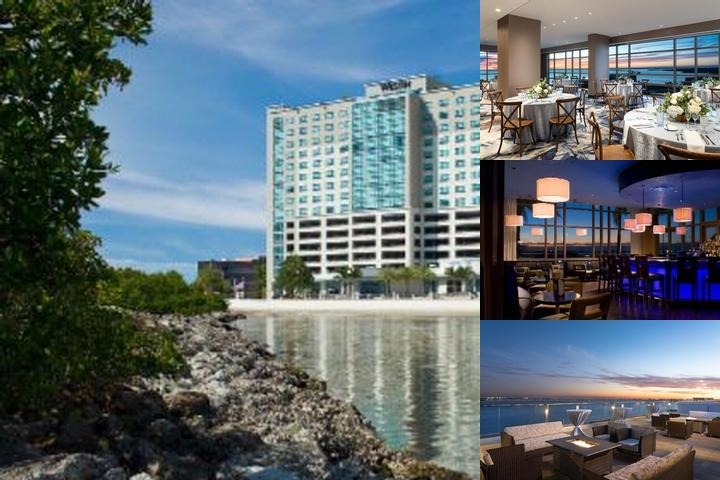 Think warm thoughts and make plans to join us in Tampa for the AHIC Spring Meeting! Join fellow investors and industry leaders March 26-28 at the Westin Tampa Bay for an enlightening and engaging time. We’re excited to hear insights from Emily Cadik of the Affordable Housing Tax Credit Coalition on what the mid-term elections and changes in Congressional and HUD leadership could spell for our field. The Chair of Florida’s Coalition of Affordable Housing Providers, Paula Rhodes of InVictus Development, will discuss how the sunshine state is approaching affordable housing in the aftermath of extreme weather and other challenges buffeting the industry. A Back to Basics session on Property Management 101 will examine how the best practitioners conquer this easily overlooked, complex piece of the LIHTC puzzle. We’ll launch AHIC’s new Dispositions Discussion Paper with an interactive investor panel, and hear about innovative offerings from regional syndicators. Our ever-popular roundtable discussions, a freewheeling investor Open Forum, a roof-top networking reception and a delicious Ybor City Cuban dinner at historic Columbia Restaurant fill out the agenda. And we’ll once again offer a volunteer opportunity, this time with Metropolitan Ministries, a highly regarded Tampa agency, from 12:00-3:30pm. Plan to join fellow investors in giving back on Thursday afternoon before you head home (sign up information to come). View the Spring Meeting Agenda here. Note: The room block expired on February 25, 2019. Reach out to the hotel directly for availablility at 888-627-8647. Other hotels in close proximity include: Holiday Inn Rocky Point, Hampton Inn Rocky Point, and the Grand Hyatt.